How many passwords do you have? 5, 10…or just the one that you repeat for all you accounts? 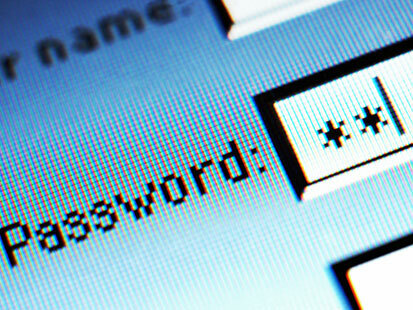 Either way, it’s becoming increasingly important to make your password more difficult to guess. Just adding a capital letter here, or a number there makes it that little bit harder for a hacker to access your personal details. Here is a list of top 20 passwords that are found by a recent survey from zonealarm. Approximately 79% of people around the globe uses them. Reason is quite simple, as a human being is quite lazy in memorizing things that he/she thinks is not very necessary to earn something back 😛 . But hackers never mind this laziness as it makes everything like a child’s play for them. So, now if you find your password here in this list, then I am sure the first you will do after reading this is to change it. And never using such lame passwords ever. Always try to mix up your password with alphabets in both upper case and lower case with numbers and special symbols and that should be minimum of 8 characters long. Then the hacker will surely have a hard time cracking that piece. So, always try to stay away from these kind of passwords, otherwise some day you might end up searching something like “My account is hacked what should i do now”on Google. This entry was posted on February 19, 2011, 7:46 PM and is filed under General Awareness. You can follow any responses to this entry through RSS 2.0. You can leave a response, or trackback from your own site.